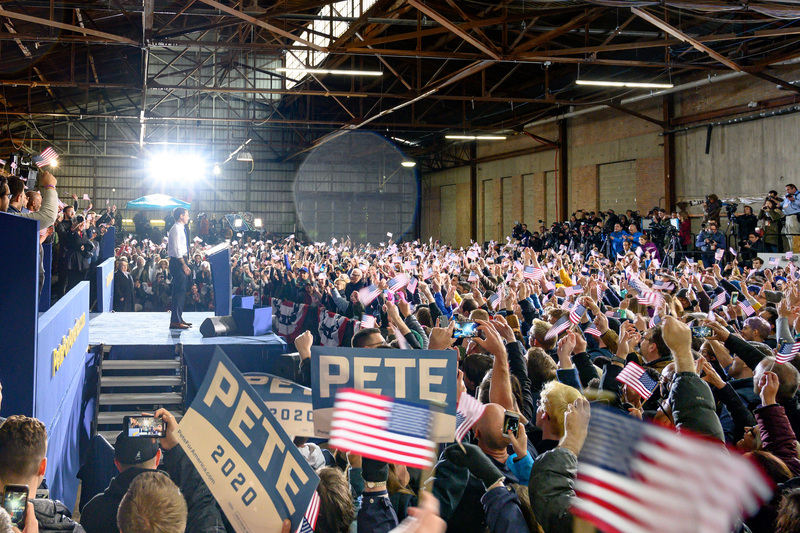 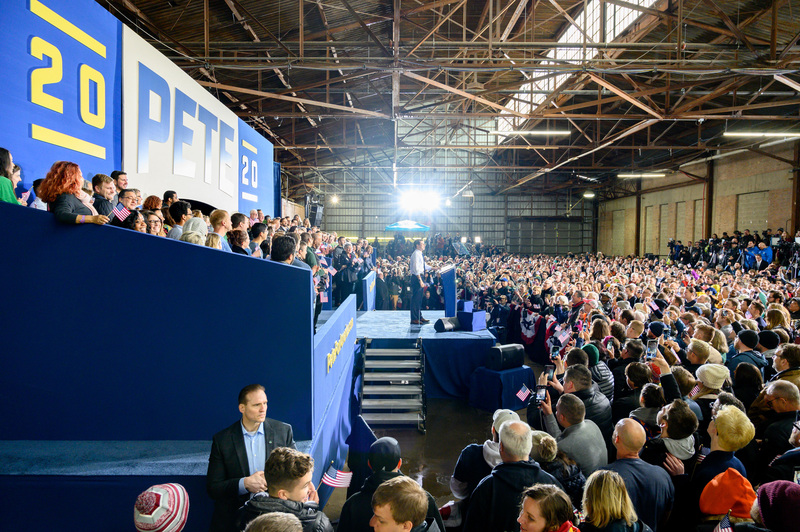 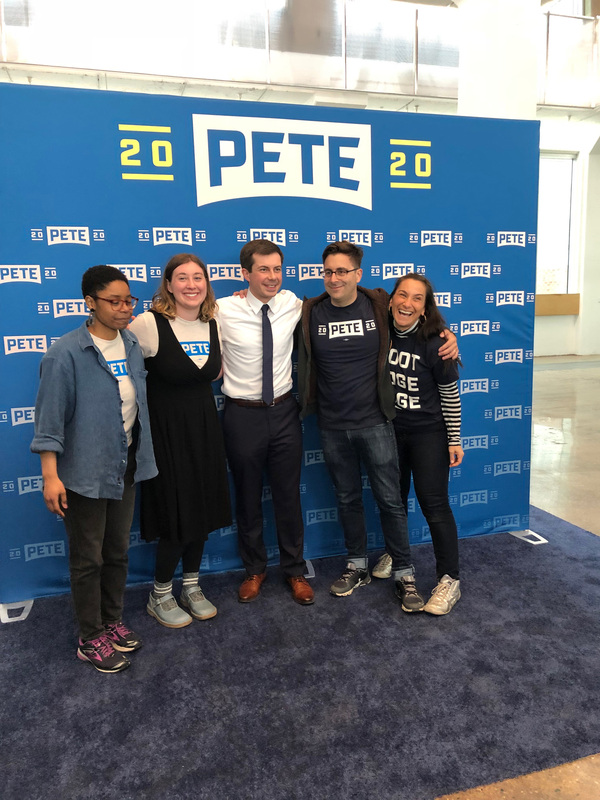 Pete Buttigieg is the mayor of the city of South Bend, Indiana, and the latest Democrat to announce his candidacy for the 2020 U.S. Presidential election. 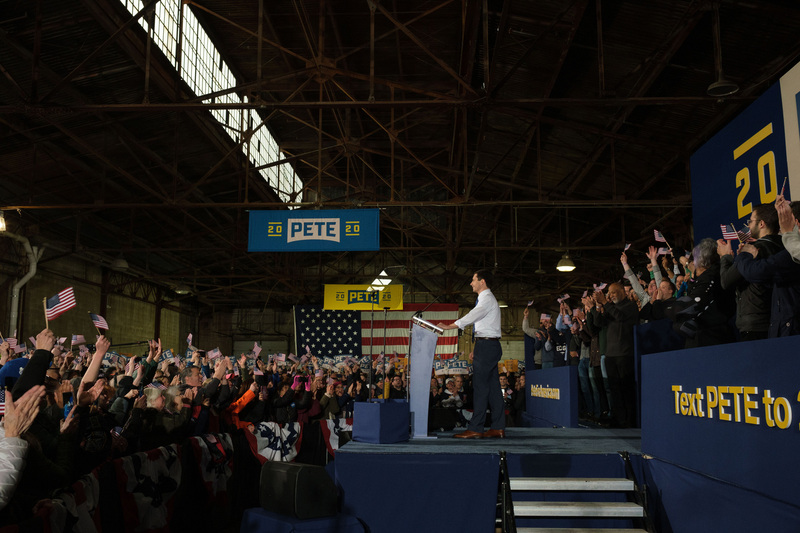 A graduate of Harvard University and Oxford University, he is a young 37-year-old, but has had experience working in the corporate world at McKinsey and Company, served as an intelligence officer in the United States Navy Reserve for 12 years, and is currently in his second term since 2012 as mayor of South Bend, helping the city evolve from various years of struggles. 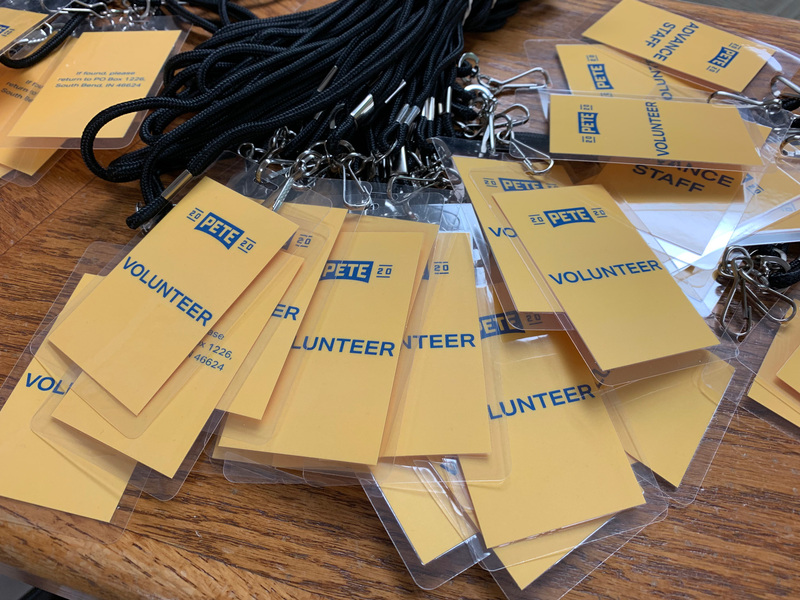 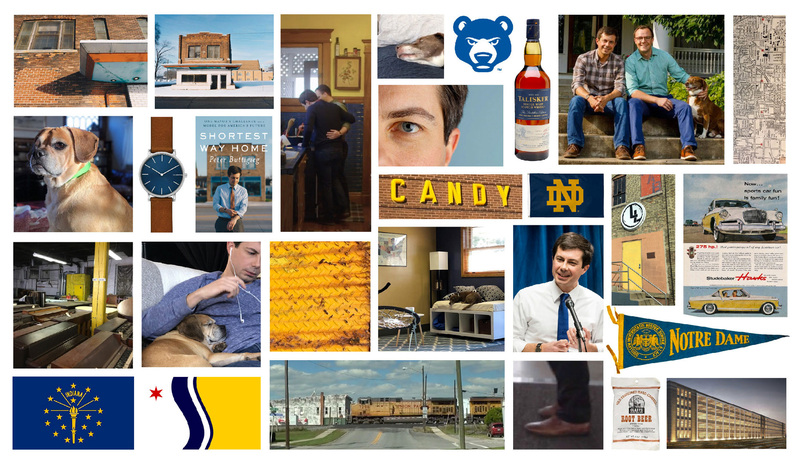 Buttigieg, married since 2017, is also the first openly gay Democratic candidate and municipal executive in Indiana -- for non U.S. folks, this is like being a gummy bear in a tray of mashed potatoes. 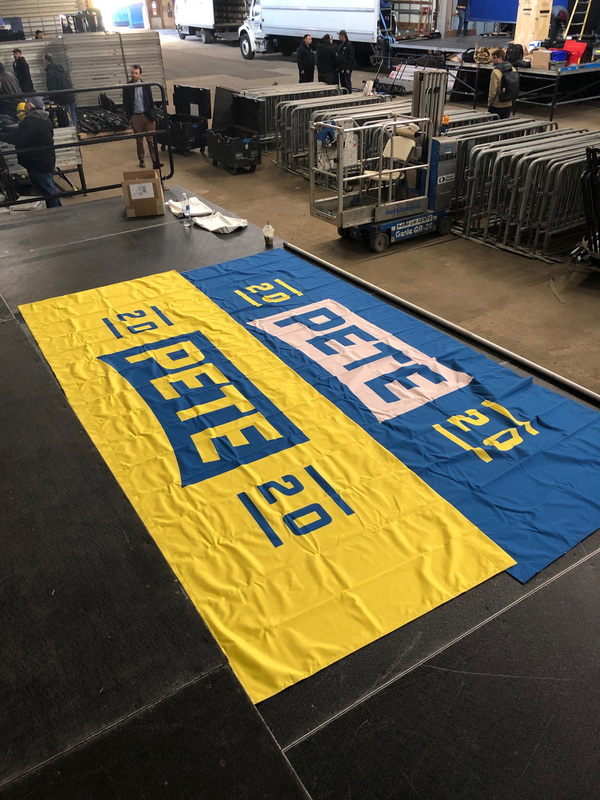 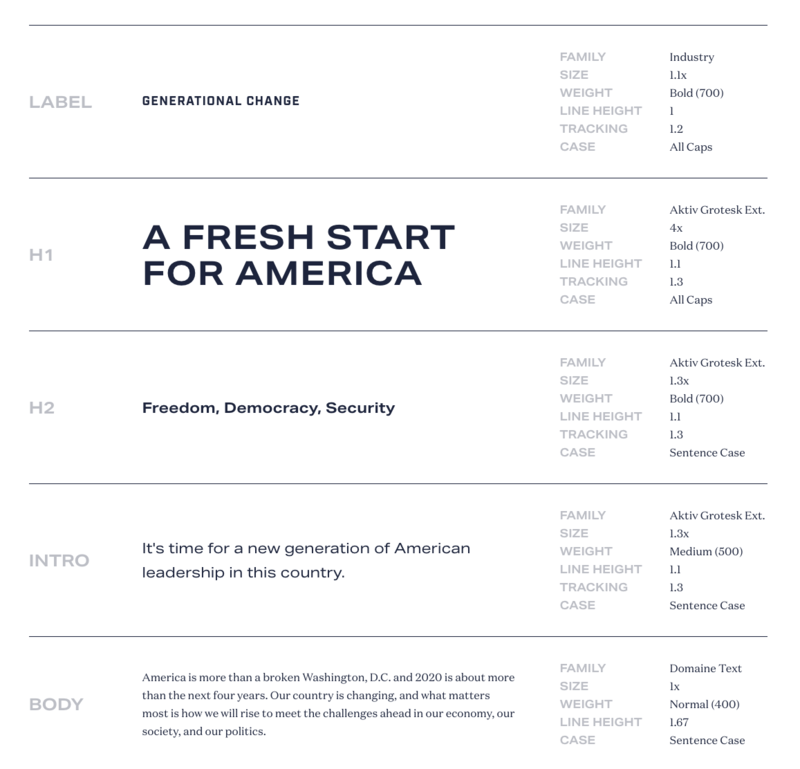 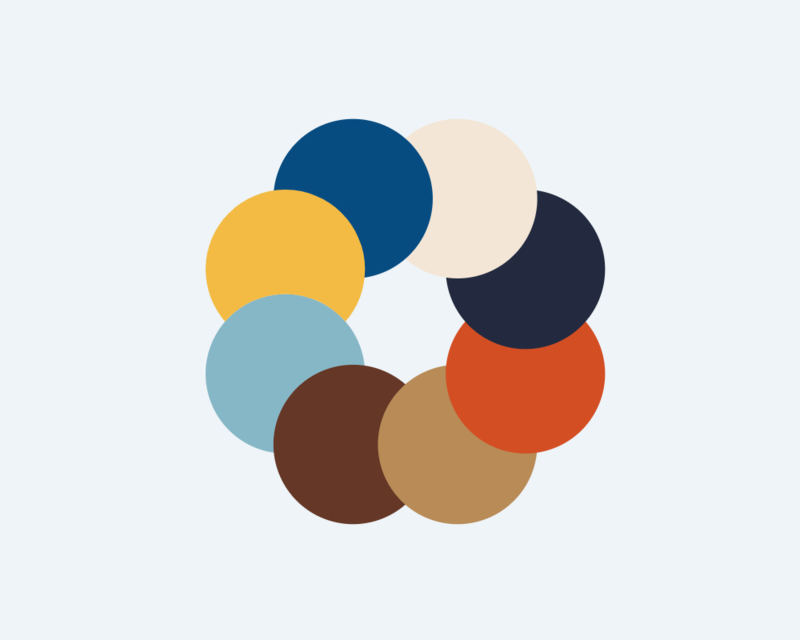 Yesterday, Buttigieg formally announced his nomination and introduced his campaign logo and identity designed by Brooklyn, NY-based Hyperakt.